Scholars across the humanities and social sciences have long sought to theorize waste, and more particularly the relationships between humans – their history, society, culture, art and thought – and their discards. In this article, though, Bell demonstrates that these theories, since Mary Douglas’s Purity and Danger (1966) and Thompson’s Rubbish Theory (1979), have been predominantly based in and on global North contexts and, concomitantly, have taken as their axiom the distance between our cultures, lives, experiences and our material rejects. By intersecting existing cultural theories of waste with two important emerging schools of thought – environmental justice and new materialism – she argues that the exclusion or side-lining of places, notably in the global South, where countless people live on a day-to-day basis with, on, and off waste, leads to certain imbalances, biases and gaps. Most notably, the livingness and agency of material rejects is often overlooked in theories that oppose humans and other-than-human waste. By way of conclusion, Bell proposes the notion of ‘living waste’ – a more literal and material take on Bauman’s well-known concept ‘wasted lives’ – as a new point of departure for a reconceptualization of waste that might escape the prevailing dualisms and account simultaneously for ‘full-belly’ and ‘empty-belly’ contexts, human (wasted) lives and other-than-human waste materials, and understandings of lived experiences of waste. 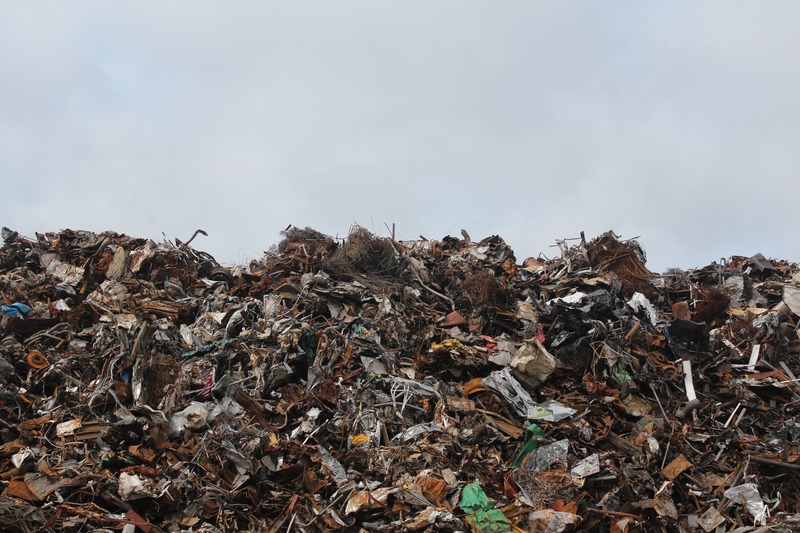 This articles lays down an important component of the theoretical and the methodological framework that underpins the Cartonera Publishing project: on the one hand, it proposes a reframing of the theories of waste within the global South; on the other hand, it opens the door to engage with knowledge production – or what has become known broadly as theory – not solely through academic and critical work, but also through socially-engaged artistic practice.